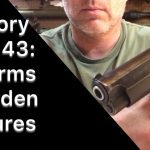 EP126 – Q&A – VP9 Triggers, Favorite Rifle Action, RDS a Thing? You are never too old to learn new tricks. Right? 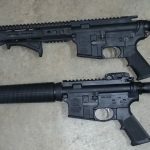 In our quest to acquire an affordable, double trigger firearm; I discovered a feature that was new to me. 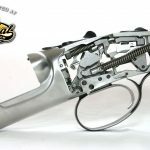 It seems on this Winchester Model 24 SxS, when the shooter presses the lever to unlock the action, the safety is automatically reengaged. 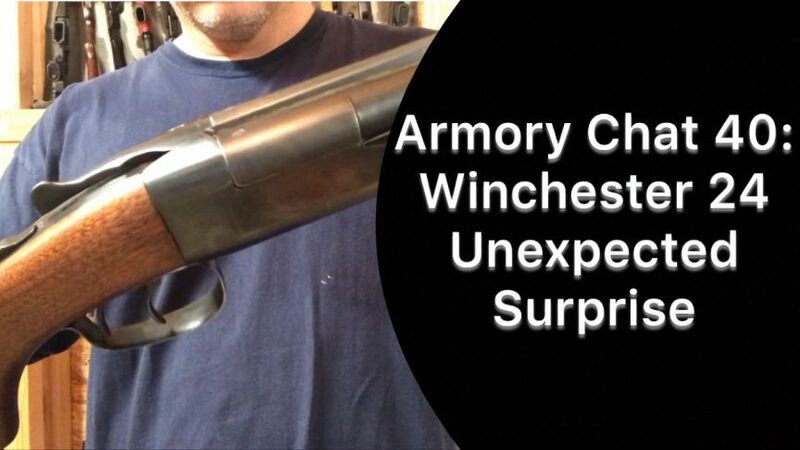 Without a doubt many of you are familiar with this feature on sporting shotguns. Not being a sporting-gun shooter, I am not. Just to confirm that I’m not crazy or mistaken (The latter happens), I pulled out our Browning Citori O/U to test. It does NOT exhibit this trait. The lesson for me? I need to be damn sure strange guns don’t go back, “on safe” without my knowledge. Thinking about it, this is kind of like a magazine disconnect. While not a deal breaker, in an emergency situation…like the typical changing bear…4 seconds to impact scenario…this peccadillo could mean the difference between a bear eating it and I getting eaten! 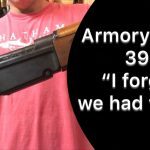 Armory Chat 39: I Forgot We Had That! 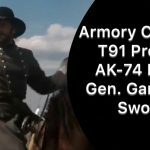 Armory Chat 41: AK-74 mags, IFAK, T91 Parts, Gen. Garnett’s Sword.